Call us at ​(317) 820-2263 to schedule a roof inspection. If you think you have damage, it’s important to have a qualified roofing professional inspect your roof to confirm you have storm damage. Our employees have extensive training in spotting storm damage and in the insurance claims process. We will perform two type of inspections. We will inspect your roof, siding, and gutters for wind or hail storm damage. We will also inspect the condition of the exterior apart from storm damage. If we find wind or hail damage after your inspection, your insurance company will need to verify the damage. M&J Exteriors representatives work with insurance companies and homeowners daily to get claims approved. We are familiar with what insurance adjusters look for when they are processing a storm damage claim. We will help you you file and claim and through the process answering questions you may have. The most important part of the process is making sure the damage is covered. We will advocate for you by helping to make sure the insurance adjuster sees the damage we see. Many adjusters haven’t processed as many insurance claims as we have. Having M&J Exteriors on your side could be the difference between having your claim approved or denied. 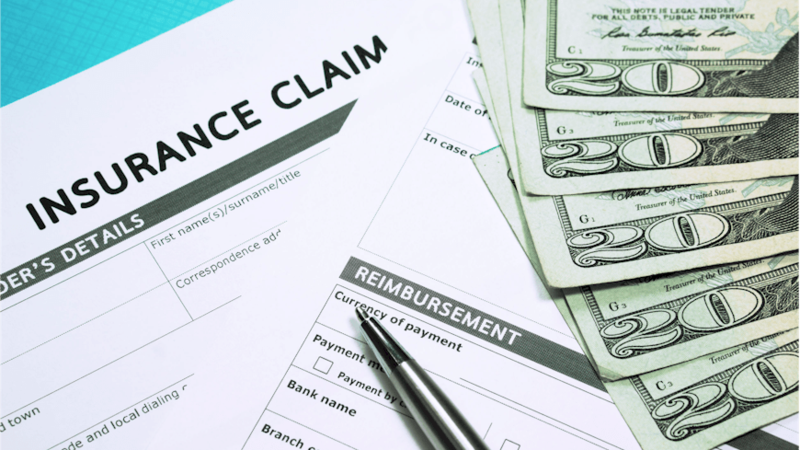 Once your claim is approved, your insurance company will send you a loss statement that we will review with you. Now it’s time to choose colors! We offer a wide variety of colors that will look great on your home. We take extra care for each and every one of our installations. We operate by our three principles of integrity, respect, and timely communication. Because we care for our clients, we always perform quality work. We answer questions thoroughly in a timely manner through call, text, or email. You are trusting us with a large job and want to be kept in the loop, so we expect you to have high expectations of us. Finally, we do a final walk around and make sure everything looks great and cleaned up. Congratulations!